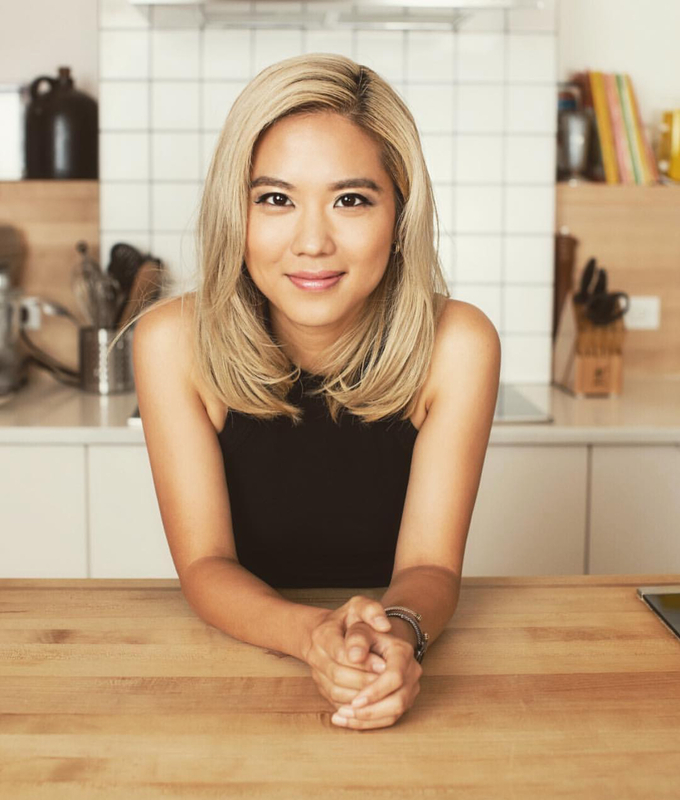 Esther Choi, chef/owner of mŏkbar and mŏkbar Brooklyn, and chef/partner of Ms. Yoo, is an influential female Chef driven by her Korean roots. With a personal passion for introducing New Yorkers to the flavors of Korean culture, Chef Esther’s cooking combines traditional and modern influences with fresh, seasonal ingredients. Inspired by the age-old technique of her Korean grandmother’s cooking, Chef Esther believes that food is the ultimate expression of a country’s culture. From its history and social customs, to its language, geography and arts, Chef Esther seeks to offer guests an understanding and appreciation of Korean Foods. Esther’s formal training as a chef began at New York City’s Institute of Culinary Education (ICE), continuing in the kitchens of ilili and La Esquina, as well as that of the Food Network. However, Esther began her professional education at 14 when she started working part-time in restaurants. Since the 2014 opening of her first venture, mŏkbar in Chelsea Market, Esther has been hailed as a “New Rising Chef” by Food Republic and in 2015 was named a “Zagat 30 under 30” NYC Culinary Rockstar. mŏkbar was also acclaimed as the Village Voice’s 2014 Reader’s Choice “Best New Restaurant” and was awarded “Best Kimchi” in 2015 by Epoch Taste. Esther expanded the mŏkbar brand with the February 2017 debut of mŏkbar Brooklyn. There, she focuses on serving authentic Korean soul food the way it is presented in Korea. Her latest enterprise, Ms. Yoo – named after her beloved grandmother – opened in July 2017. Zagat declared it one of the city’s hottest new restaurants, while Thrillist dubbed it the best place to eat during a Lower East Side bar crawl.